The Illuminati is a secret society founded on May 1, 1776 in Ingolstadt which is in Bavaria, Germany. It was a Luciferian organization started by a Freemason by the name of Adam Weishaupt who was a professor of Canon. The founders of this secret order were Masons that were hoping to escape from the oppression of the government and religion. The Illuminati has always named itself as the order of the “enlightened ones” and they were an order that thought of Lucifer as the “light bearer” that the society founded its sacred teachings off of. The Enlightened Ones, or Illuminati, were an inner circle society that was the center core and held the highest ranks in Freemasonry. Many claim that the order of the Illuminati was actually founded in the 1500s in the city of Rome by mathematicians, astronomers, and well known physicists that opposed the Roman Catholic Church. 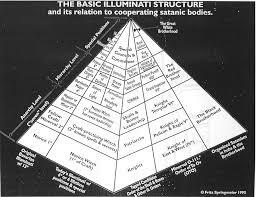 The Illuminati holds the core values of Masonry including sacred occult knowledge. The Illuminati infiltrated and took over total control of Masonry in between the years 1777 and 1782. 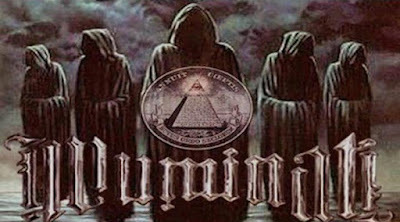 One must pass through Freemasonry until they can join the Illuminati; Freemasons rise up to the levels until they reach the known thirty-third degree, in which Freemasons state that the members become “illuminated” or even “enlightened” and they officially join the Illuminati. Above this thirty-third degree, there are different forms members can decide to perfect. One of these forms in to become a vampire, as they call it. This involves conjuring evil spirits and drinking blood and drinking blood only. It can affect a person’s behavior and the complete way they live and can give them violent intentions. The main goal of the Illuminati is to install a one world government such as the New World Order. The installation of this New World Order is the primary goal. The second goal of the Illuminati is to place in their own one world religion of mysticism. These are the Luciferian goals that the infamous Illuminati want to set in place. 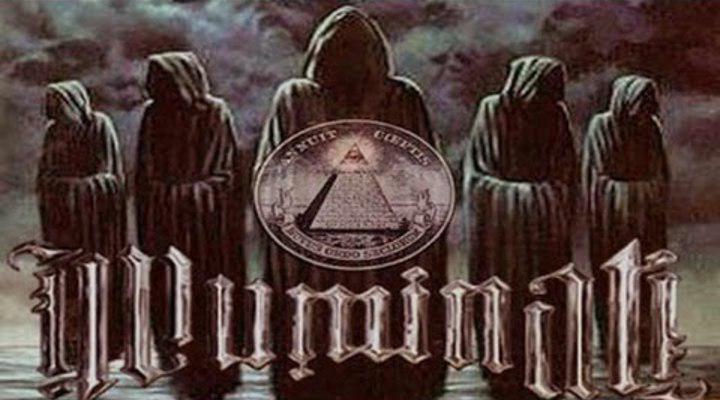 The Illuminati not only perfected the Knights Templar’s dream, but they are held largely responsible for creating the United States to be the great model of Atlantis. These Adepts, otherwise known as the Enlightened Ones, have been initiated into this anti-God Luciferian order. The initiates have taken and sworn oaths to Lucifer who they believe is the light bearer. 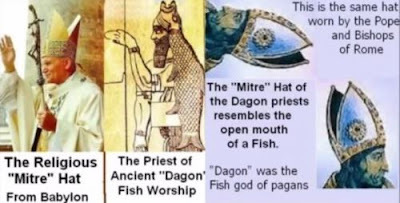 The only ones who can know the true knowledge are the initiates that have descended directly from royal bloodlines or even the Dragon Bloodline but the others, no matter how rich or powerful, they are looked upon as unworthy of the vast knowledge and it is only open to the bloodlines. The only way to become an Adept is if one has completed the level of perfection needed and is fully Enlighted or illuminated and will forever serve Lucifer. The royal families such as the Sinclairs and the Rothschilds, have already moved Freemasonry to power in almost all the world governments, so the Illuminati was granted the same powers. Many have speculated that it is the Illuminati that is pulling the strings and controlling the world, leaning it in the direction they want it to go. Many claim that the Illuminati is funded by the thirteen royal powerful families of the world, including the Sinclairs and Rothschilds. The Adepts, knowers of the true secrets, train the Gnostic Rex Deus Adepts at a young age where they train possible potentates for the antichrist and to rule the world. They always have three Adepts ready so that they can continue out their plans whenever they want, even if it means the ordained time. Winston Churchill firmly believed that it was the Illuminati that created the rise of the Communist Revolution and even funded Karl Marx. 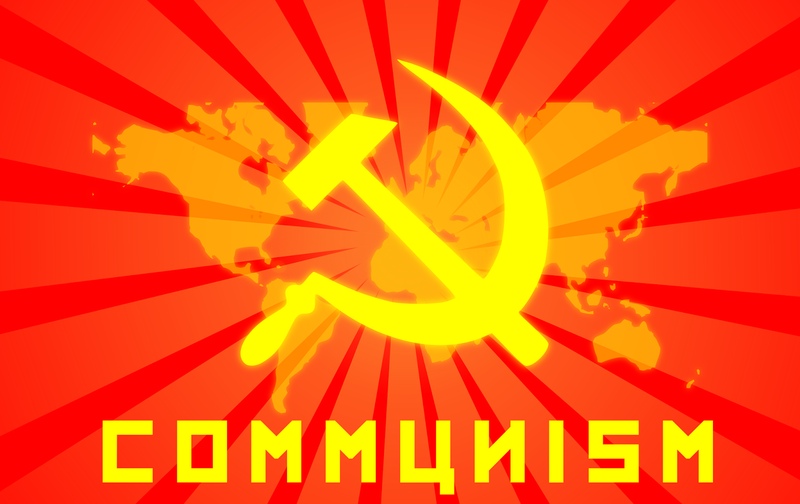 With Communism taking place calling for war and drastic measures, the Illuminati would be able to move to their next step of installing the New World Order, the one world government. Another Secret Society that is similar to the Illuminati is Rosicrucianism. Significantly, the Rosicrucians were a secret society that was mostly centered on alchemy. This society was founded by Christian Rosencreutz in 1378. His main goal of establishing the society was to illuminate mankind and spread this gnosis (knowledge of spiritual mysteries) around the world. Although it was started in 1378, the society did not go public until 1623. Rosicrucianism had taken on a new title called College of the Brothers of the Rose Cross. The term Rosicrucian derived from Rosi and Crux which would give us the word “rose cross.” Ros can indicate the word dew which is a reference made in alchemy to gold or elixir. The word crux in Latin has a similar meaning to light which is of the word Lux. 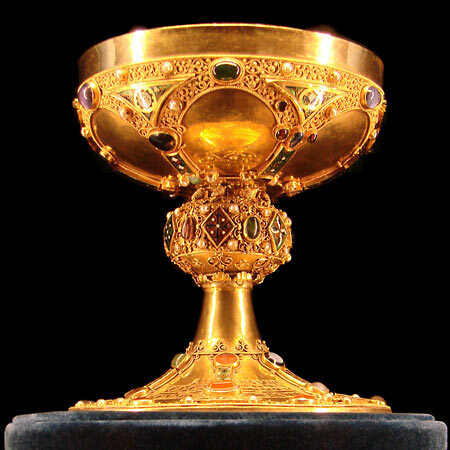 The word crux in Latin means “the cross” and the word crucus means “cup” or even “chalice.” The chalice is a reference to the Gnostic/Grail belief that Jesus had descendants and that this chalice of the Holy Grail was a V shape. This shape signified the womb and it appears that Rosicrucians too played a role in the belief of Gnosticism. The Rosicrucian science was Alchemy, which derived from the Arabic word “al-kemia” which actually means “black land” which is the known black magic of Egypt. The members of this secret organization were Thomas More, Abbey Rabelais, Abbey Johan Valentin Andrea, Robert Fludd, and Sir Francis Bacon. 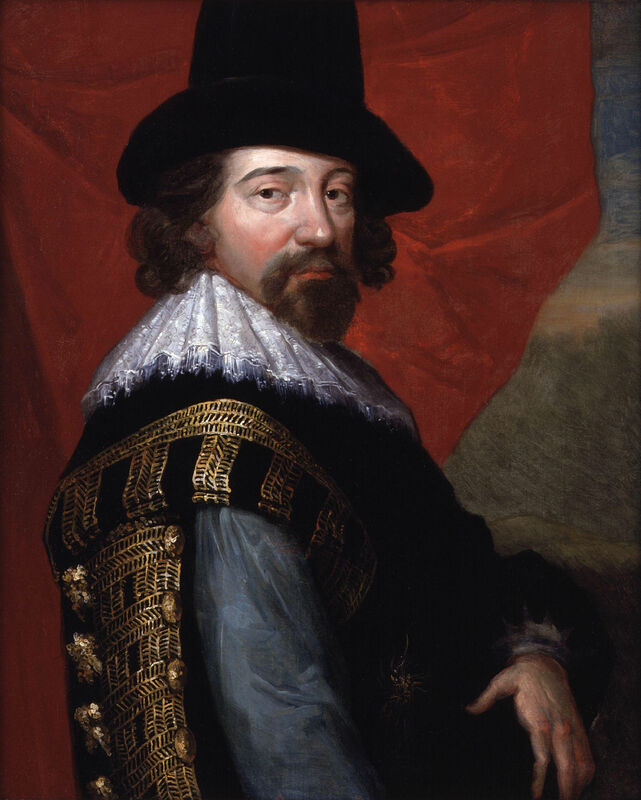 Francis Bacon was a well-known author and he was known to have been a well-educated man. 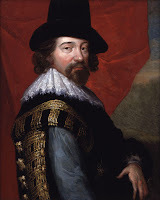 One of the questions that gets asked is; was Francis Bacon the well-known Shakespeare? What we need to keep in mind is that Francis Bacon went to school and became educated and was an author meanwhile Shakespeare was one of the biggest play writers/authors in history yet it is said that he did not go to school. How can it be that a man with no education at all can be one of the most influencing people to ever be an author in history? An important thing to notice is that Shakespeare and Bacon were both born almost in the same exact years, three years apart to be more precise. They died within ten years of each other too, and that is also interesting. The thought of Shakespeare and Sir Francis Bacon being the same person is not an outrageous thought but rather a thought that would need to be well looked upon. Sir Thomas More was the author of a book titled Utopia which was plotted about there being a very magical island that was governed by a socialist republic government and every religion is equally tolerated. This was the model for Atlantis but it appears that this model matches up with the description of America almost identically. Abbey Rebelais was a Freemason and wrote a book about giants. Abbey Johan Valentin Andrea was a Grand Master of the Priory of Sion and he was a Lutheran, and Robert Fludd was also a well-known Grand Master of the Priory of Sion. 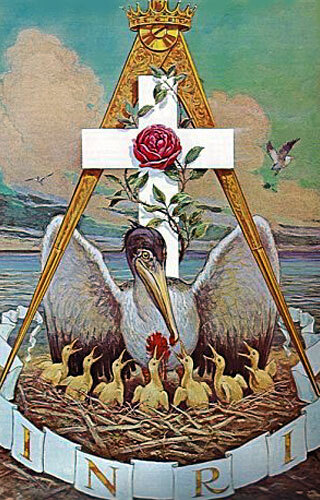 The symbol of the Rosicrucian Order is the Red Cross, just as the Templars. The Fisher Kings also bore a red cross and this old mark is far more ancient that anyone would expect it to be. This rose even represents the planet Venus as it of course puts out light. The Rosicrucians used Venus as an allegory to honor their god Lucifer, who is the light-bearer. Venus’s orbit when placed upon a zodiac shows a star with five points forming a pentagram. This mystical grail order states that their heritage descends from an ancient goddess from the ancient world. If that’s the case then this means that this society directly originates back to the Red Dragon that fell, known as Satan. This would make sense why the Rosicrucians were involved in symbolism such as the Pentagram and the Gnostic chalice. It appears that the goal of Rosicrucianism is the same as the other secret societies; to install the New World Order. The Order of the Rosicrucians was involved in witchcraft, black magic, and the art of sorcery. They conjured up evil spirits in satanic rituals. They were heavily influenced by astrology and its influences. These high level Adepts were also a part of the Invisible College (Royal Society) where they kept their secrets and plans. The secret order of the Rosicrucians was a Luciferian order that embraced Gnosticism and Satanism. 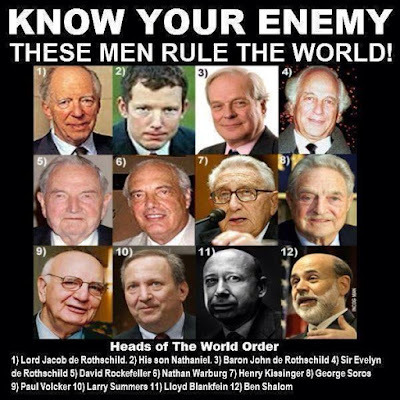 They had a goal to forge a one world government. The Illuminati and Freemasonry have a plan to enslave us all. It is only until now that we have realized it. They've brainwashed us through our media, education, and even our daily lives. The best thing that we could do is try and overthrow this system and just live our lives as we please. We cannot follow their rules. We cannot play by their game because if we do that then they only gain more power, more money, and more freedom to do what they want to do and make us their slaves. JOIN THE ILLUMINATI TODAY FOR FREE AND BECOME RICH, FAMOUS AND PROTECTED. Agent James Watt is my name, do you know that joining the illuminati is totally free of charge and there are a lot of benefits to joining the great organization. Benefits include $2,000,000.00 a free talisman and lots more. 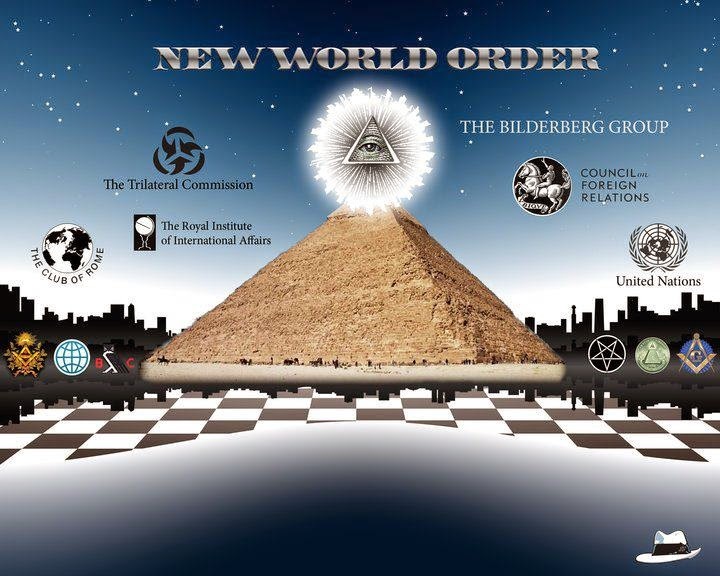 our aim in the illuminati is to bring the NEW WORLD ORDER to play, and the government is supporting this great group to achieve the New World Order goals. To become a member, you can call/text directly the illuminati agent on our illuminati official number +1(617)663-8926, also you can email us on illuminatikingdom56@gmail.com Please note again that no one can ask you to pay any money to become a member because it's totally free of charge to join. JOIN ONE, JOIN ALL and be part of the NEW WORLD ORDER.